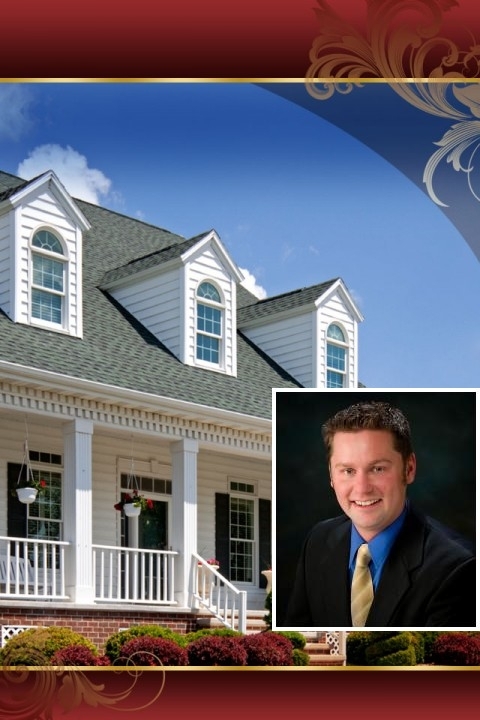 A Real Estate Agent since 2008, I began my career with Century 21 Westman.com as a new to the industry agent. I've excelled past the average agent level, and now pride myself in being in the top ranks of my company. Client satisfaction is my goal with every transaction. I pride myself in communication with my clients at all parts of the transaction, and asking the tough questions in order to achieve the needed results. Whether buying or selling, clients are going enjoy working with me on their move, and will have smooth transaction every time! SavvyCard is an online business card that makes working with Larry as easy as tapping a button! Tap the Call, Text, or Email buttons to contact Larry directly. Tap the Share button to share Larry's SavvyCard with anyone you think might be interested.